One of the most talked bathroom design around the world at this moment is a frameless sliding shower screen – that too for a good reason. 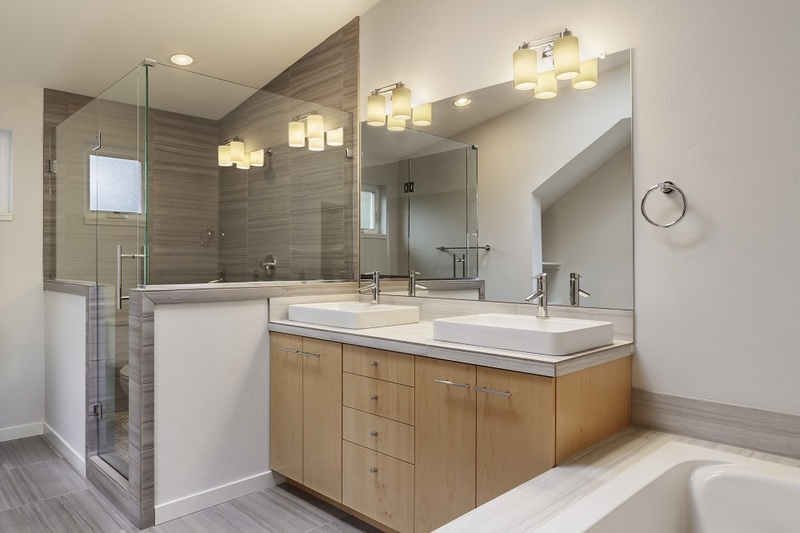 A sliding shower screen is very much advantageous for a bathroom which is not large enough and doesn’t have a lot of room for a hinged door to open out/ shut down. An added advantage to the upper mentioned benefit is its super stylish look. With the help of right accessories and lightings, one could create a very sophisticated décor which would definitely give you a feeling of openness and flow. One of the best features which of frameless shower screens are that it becomes invisible and makes your bathroom feels larger. Here in this article, we will help you understand each and every detail you need to know about sliding shower screens. If you want a spa-like feel at your home frameless sliding shower screens are the right choice and will give you the desired stylish and luxurious look. One best attribute about a frameless shower screen is that you barely notice it – it becomes invisible and makes your bathroom feel larger and more spacious. Another added advantage of this style of shower door is that it doesn’t have any tracks, which means that there are fewer spaces for mould to grow and the shower is easier to keep clean. What are the options available in such doors? Sliding shower screens come with a plenty of options. Orientation: One could choose to fix the screens in whatever way they prefer. Frame and fixing colors: One could choose from polished or brushed stainless steel to suit the style of one’s bathroom. 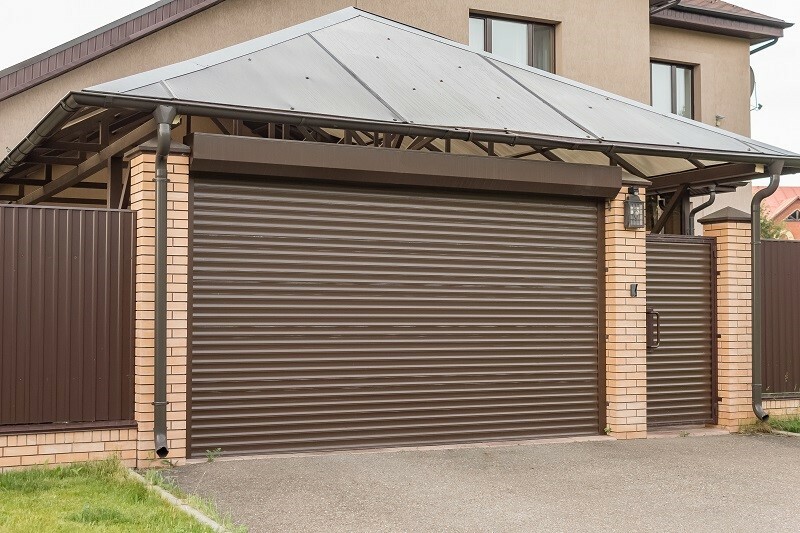 Custom sizing: Opening of up to 1650mm wide. If one needs a wider space they could add a 2400mm track. Why choose sliding shower screens? Simple and understated: Great for a minimalist look. It would let other features of your bathroom to get highlighted even more. Effortless opening: They will just glide open to invite you inside and have a shower. It is just effortless. Spacious: These sliding screens will make your bathroom more spacious. 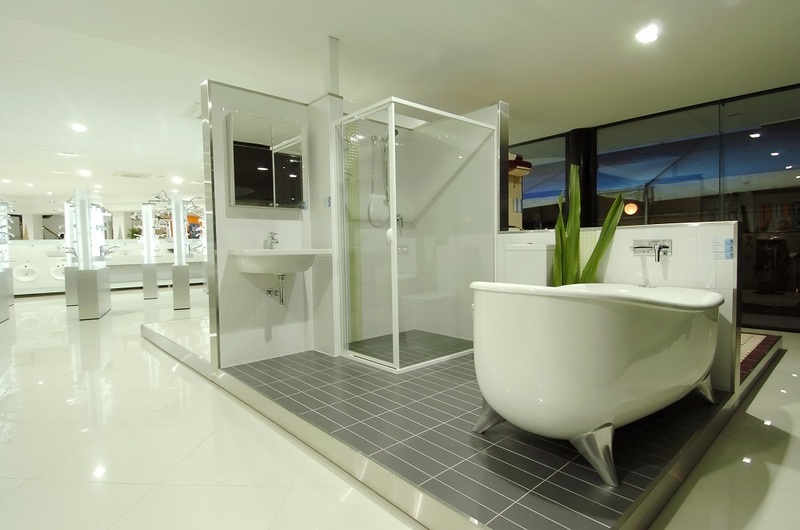 Choosing a Frameless screen for your shower: What to look for and expect? 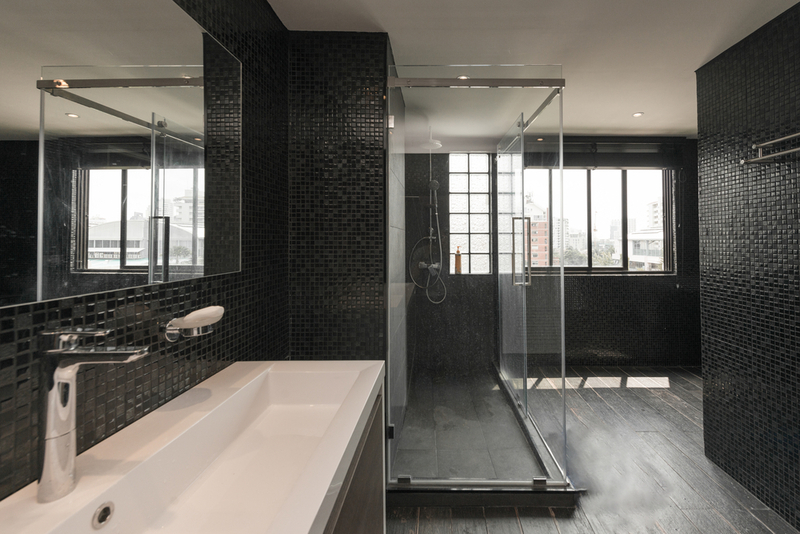 Fully framed showers: These types of showers would be popular within rental properties, and also when one is looking to replace an existing screen with a similar profile. Waterproof, robust with a wide range of options and frame colors. Executive – Semi frameless adjustable shower screen: It is less expensive to the semi-frameless screens, and comes in set heights and is adjusted to suit the width of the opening. The most important aspect is that it comes in various sizes and colours. Semi Frameless shower Screens: These types of showers are made exclusively to suit your space and décor. The client has full control of the height, glass color and orientation of layout meaning how and where to fix them. These are one of the very popular screens which are incredible to look at. Frameless: Frameless shower screens are fully customized to suit your need and space. During the phase in which these shower screens would be designed, customers will have a say in exactly what way they would like to customize. These screens are fully customizable in all aspects which make it the perfect addition to any new bathroom and sure to make a lasting impression. About the author: I am Anna Wrench, a knowledgeable and qualified blogger. Here you can see my skills which give you brief ideas on understanding all the concepts with different themes. I adore writing a blog on many topics, like Home Improvement, Automotive, Business, Health, Lifestyle, Entertainment, Pet, etc. Follow her on social media at Twitter, Google+ and Facebook.